Our market has everything you need to create the perfect gift basket for any occasion. We have distinctive and unique items including an extensive inventory of fine wines, wine decanters and wine-themed gifts, cheese boards, artisan crackers and fresh breads, herbs, infused olive oils and vinegars, local jams, cookbooks and southern staples. 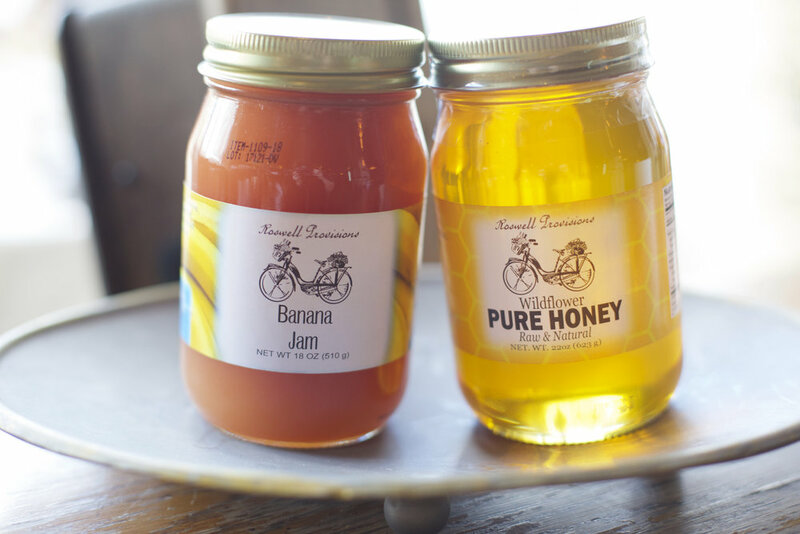 At Roswell Provisions you’ll find unique gift ideas that are truly one-of-a-kind. 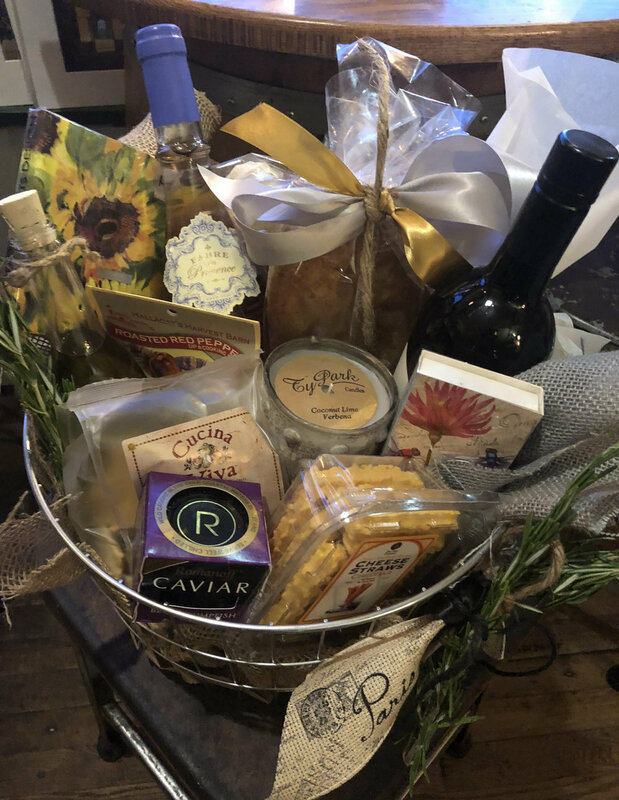 Stop in to create your own gift basket or let us create one for you. We'll take care of the rest and make it special just for you! Gift baskets can be in any amount, generally start at a minimum of $40.